The products of company Texwell meet the highest requirements of heavy-duty assortment convenient for hotels, restaurants and spa resorts. Due to the quality of our products your guests will achieve the state of relaxation and well-being. 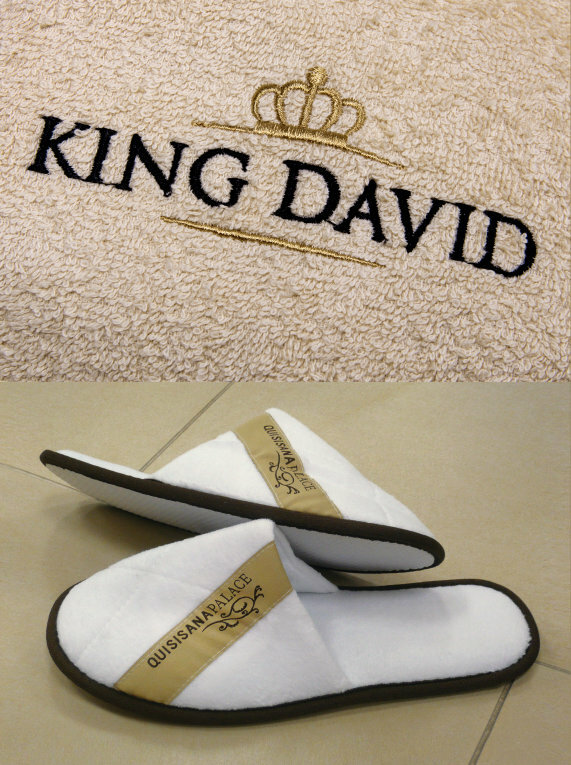 The products are very comfortable and the clients will appreciate the quality of your hotel. The whole hotel program (towels, bath towels, bathrobes, bed linen, bed sheets, tablecloths, pillows, duvets, mattresses) is continuously tested in industrial laundries and meets the requirements of heavy-duty operation with great results. We test the lifespan of our products and suitable parameters such as firmness, dimensions change, weight decrease and visual aspects, including the assessment of ready-made processing.